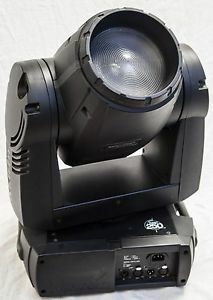 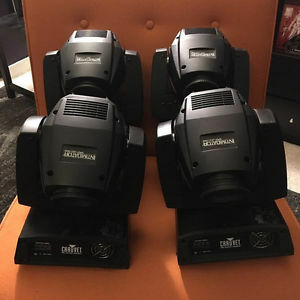 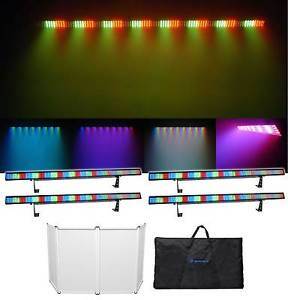 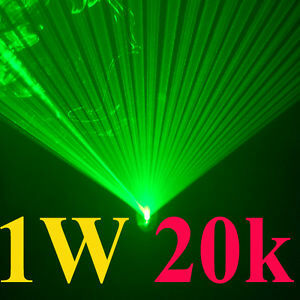 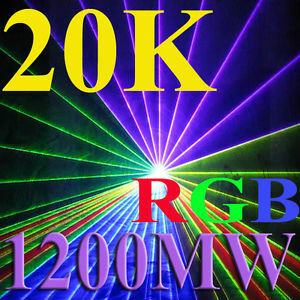 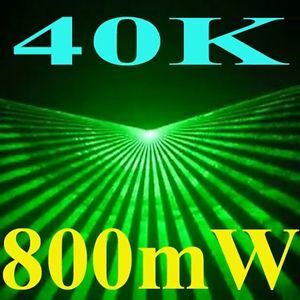 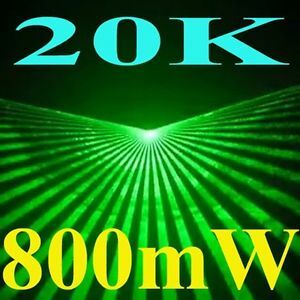 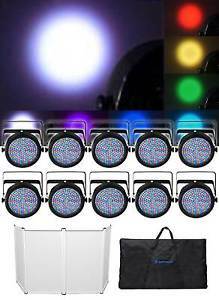 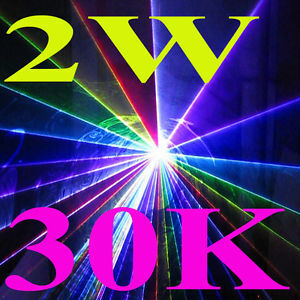 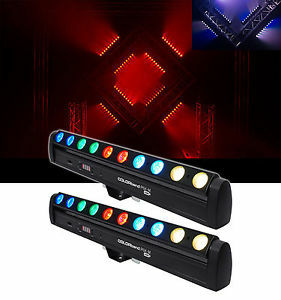 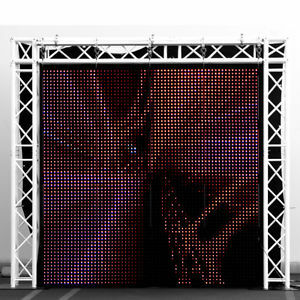 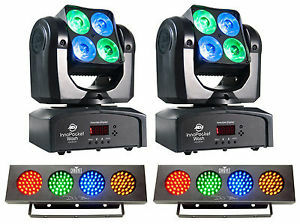 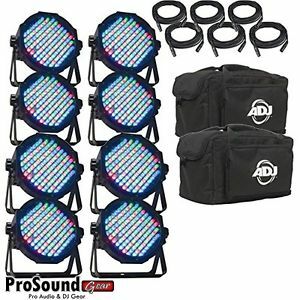 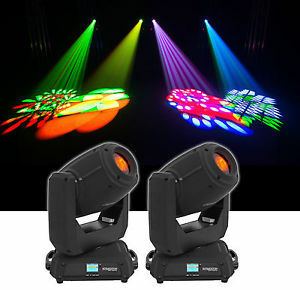 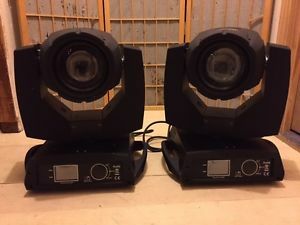 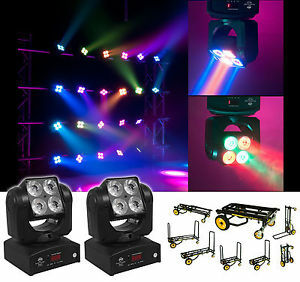 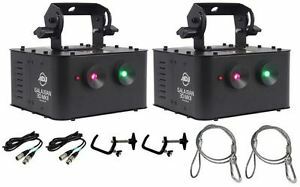 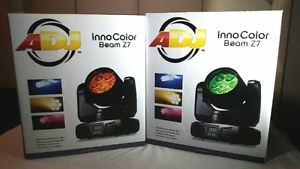 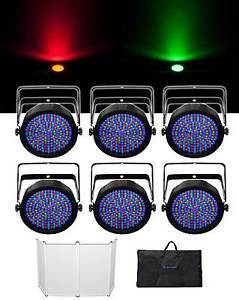 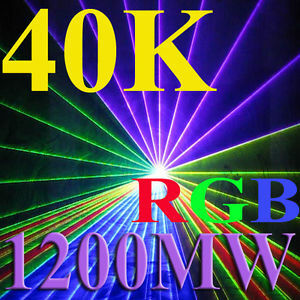 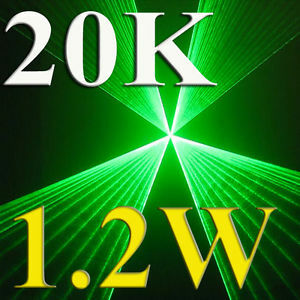 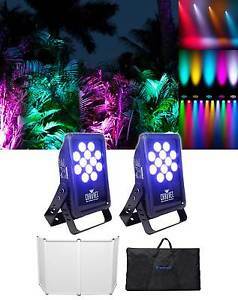 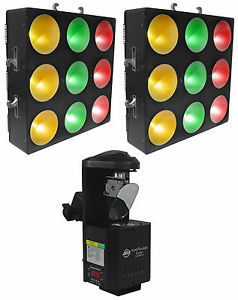 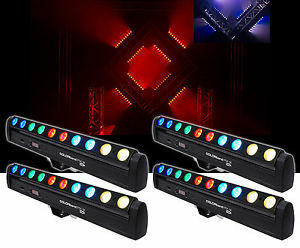 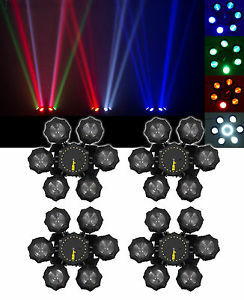 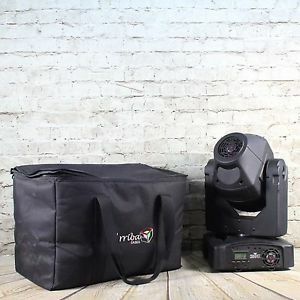 (2) 260W 3D DJ Moving Head Mobile Concert Sharpy 2 Prism Spot Mobile Light! 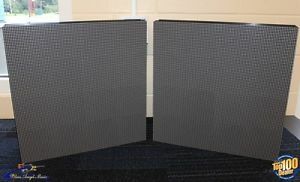 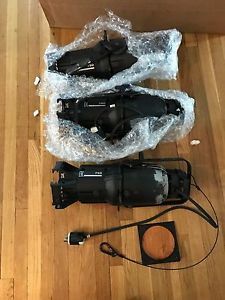 (2x) Chauvet PVP S5 Precision Video Panels w/ Road Case & Cables, Unused! 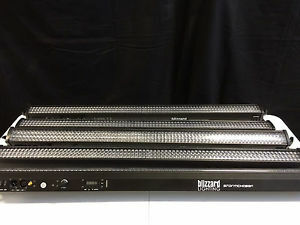 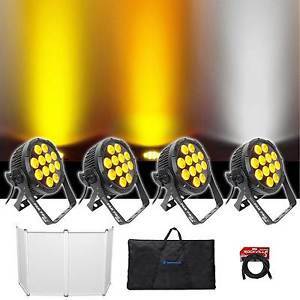 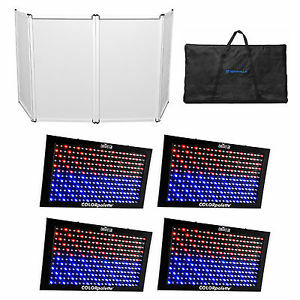 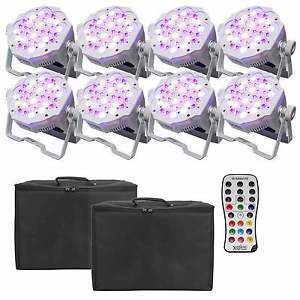 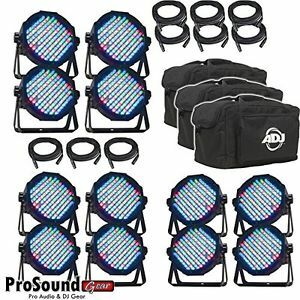 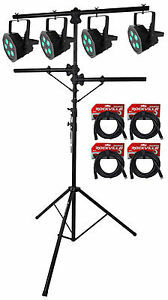 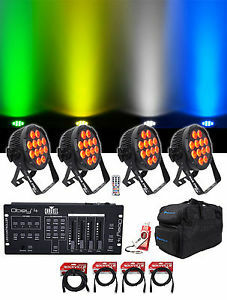 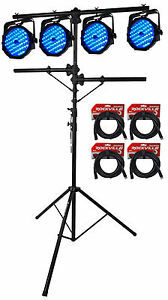 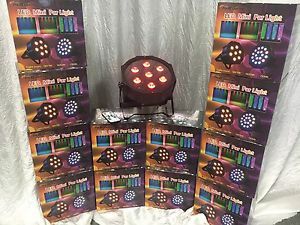 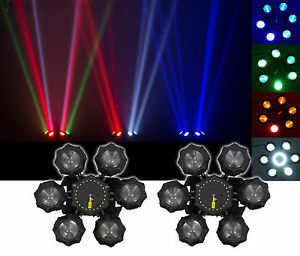 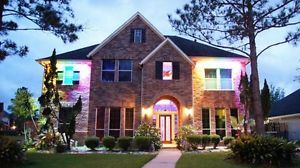 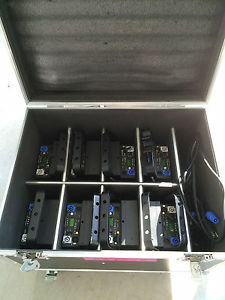 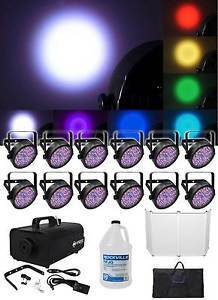 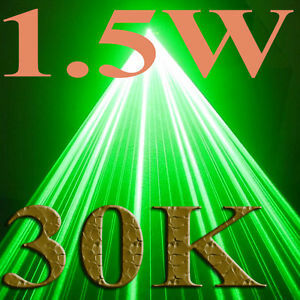 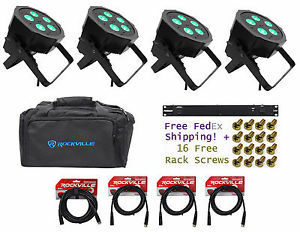 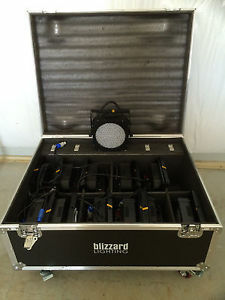 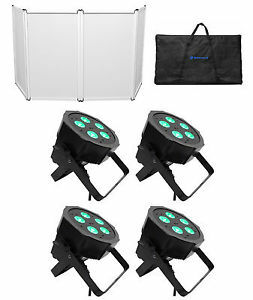 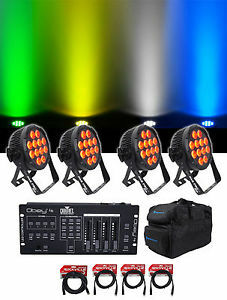 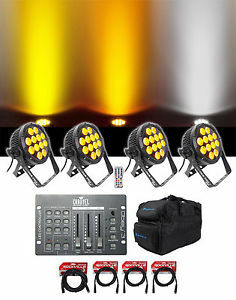 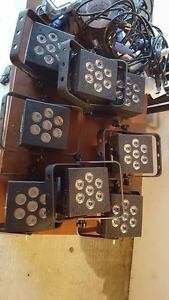 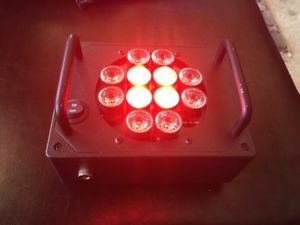 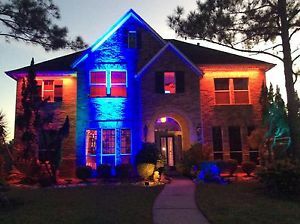 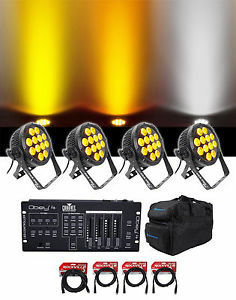 (5) Blizzard Lighting StormChaser Skywire - RGBAW - Battery & Wireless DMX!